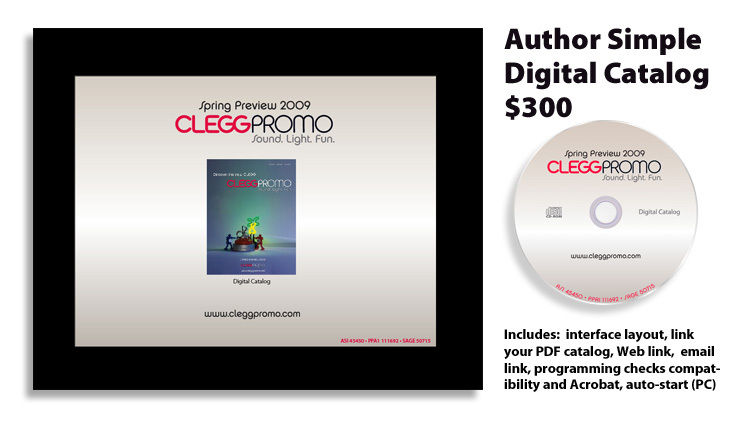 CD/DVD/USB catalogs, press kits and presentations are more popular than ever. A digital catalog can be used alongside your current paper catalog or as a practical, versatile alternative. 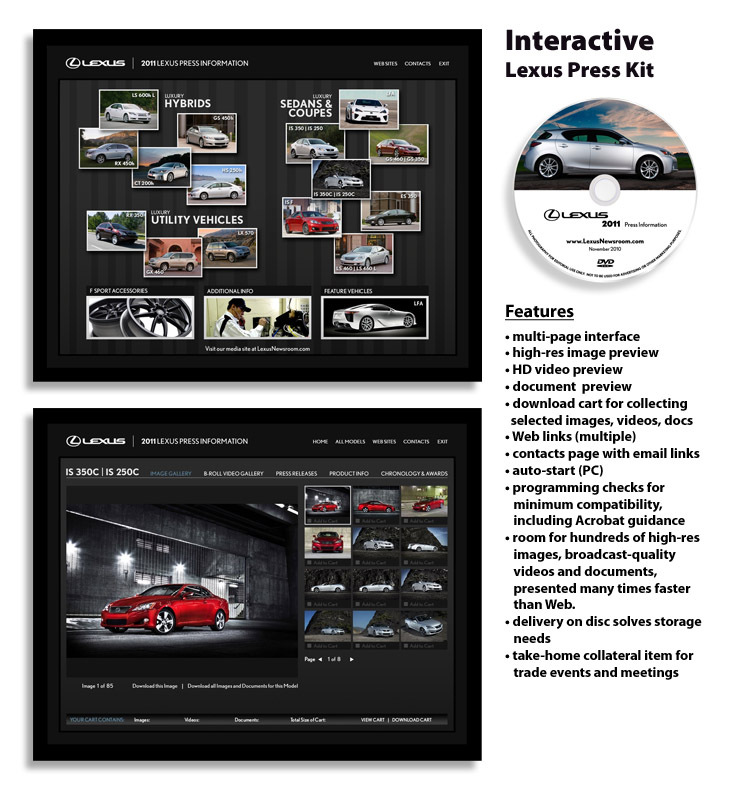 In addition to including your full catalog on the disc, the interactive format provides obvious Web links, email links, other print materials, high-res images, video and more (as much as 8GB). This valuable tool delivers your content to customers as a collateral take-home item for trade shows or direct distribution to your customers.